Russell Hartenberger has been hard at work on some wonderful new works that will be premiered by NEXUS on June 13 at the Open Ears Festival in Kitchener-Waterloo, Ontario. NEXUS will be joined by the beautiful Sepideh Raissadat, a leading Iranian vocalist and setar player with a global reputation. 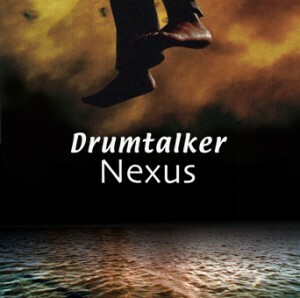 Russell is preparing a new arrangement of his evocative “Invisible Proverb” (recorded on NEXUS’ Juno-nominated recording “Drumtalker”) for NEXUS and vocalist. He is also writing two suites: “Moondog Suite” featuring arrangements for percussion/vocals of works by the eccentric composer and instrument designer Moondog, and “Persian Songs”, arrangements of compositions by Reza Ghassemi for percussion, vocalist and setar. 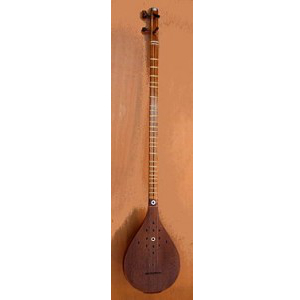 The setar is an Iranian instrument related to the lute. On June 14th, NEXUS will be participating in a stellar performance of one of Steve Reich’s most exciting pieces, “Drumming”. Hope to see you on the 13th of June for an unusual and all-new concert. And stay over for the 14th! You won’t want to miss “Drumming”!